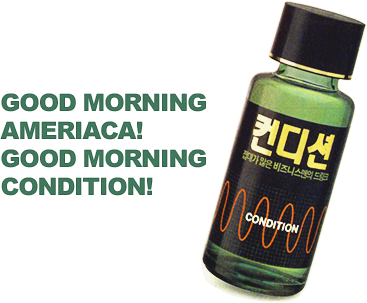 Condition has been Korea's leading hangover-relieving drink brand for 24 years ever since it was launched as the first anti-hangover drink in Korea in 1992. Further to this, Condition was selected as a 'next-generation world-class product' by the Ministry of Industry, Commerce and Energy for its advanced technology and product competitiveness. The volume of Condition which had sold for 23 years (as of 2015) since its launch amounted to 461 million bottles. 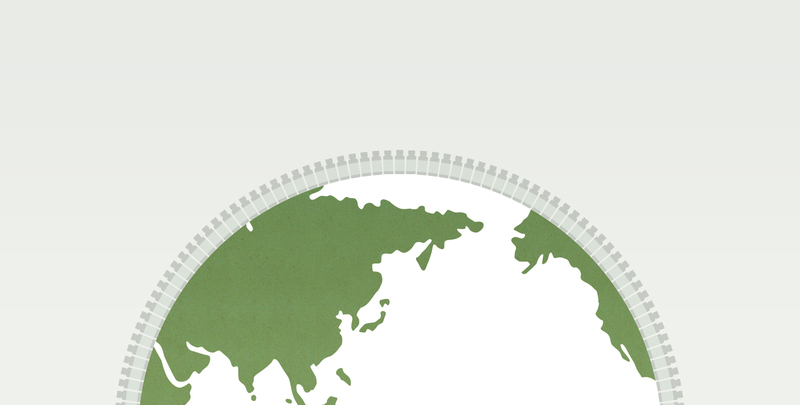 Based on total circumference, if lined up, it’s 42,135km, all bottles can span the Earth (about 40,120 km). a more efficient anti-hangover product. 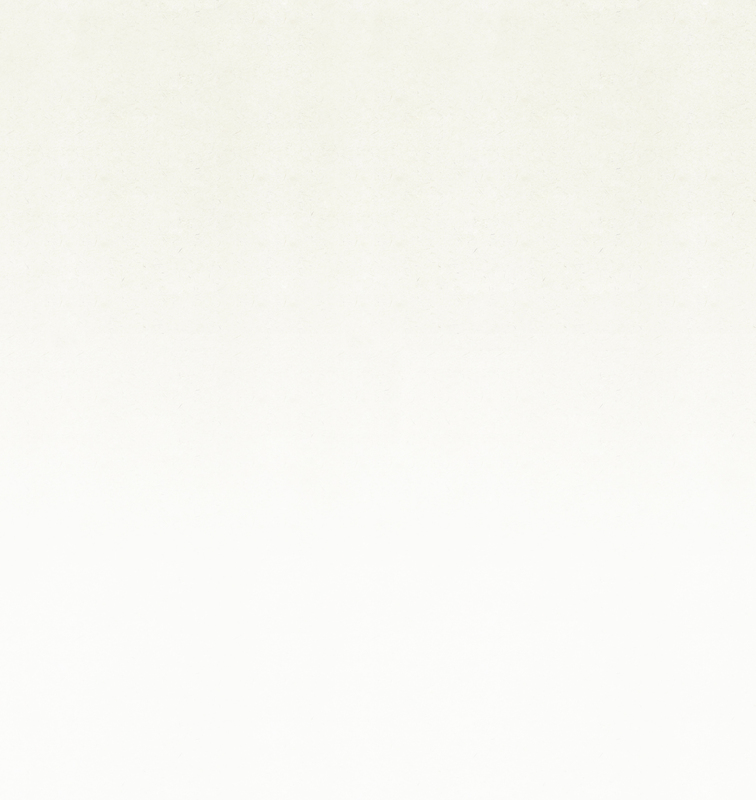 The condition was upgraded from Condition F to Condition ADH to Condition Power to Hovenia Condition Power through the enhancement of ingredients. In 2012, CJ launched Hovenia Condition which possesses 100% Hovenia fruit extract, which is 30% more than Hovenia Condition Power. 'Condition' that pioneered the anti-hangover drink market for the first time in Korea based on Korea’s unique social background involving its drinking culture. 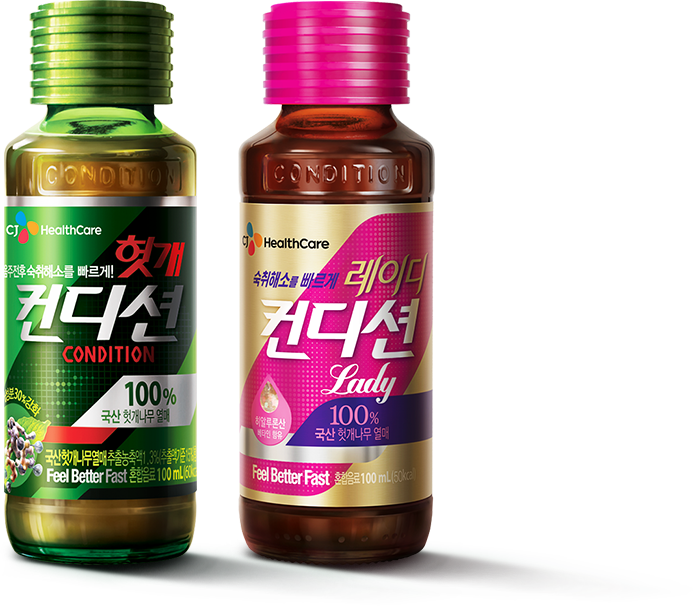 ‘Condition F,’ was launched to provide a better hangover-relieving drink through brand innovation amid an unprecedented economic crisis which made Korea resort to an IMF bailout program in 1999. 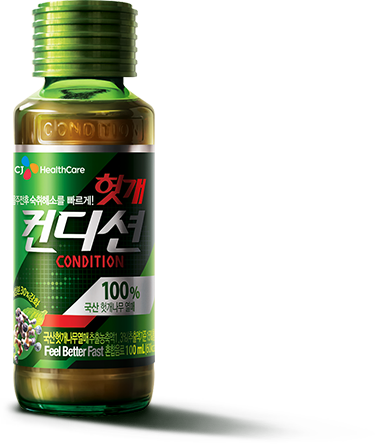 CJ launched 'ADH Project Condition' after developing it by adding natural plant extract to ‘Condition F’ through the ADH Project jointly implemented by the CJ Pharmaceutical Research Institute of Korea and the Maruzen Institute of Japan. In 2007, in order to quickly relieve consumers of hangovers, CJ developed 'Condition Power' by vastly improving its ingredients, increasing its size from 75ml to 100ml and subsequently launched the product. In 2009, CJ launched 'Hoven Condition Power' loaded with 100% homegrown hovenia fruits known to be effective in relieving hangovers. On the 20th anniversary of the product in 2012, CJ launched ‘Hovenia Condition’ loaded with 100% Hovenia fruit extract. 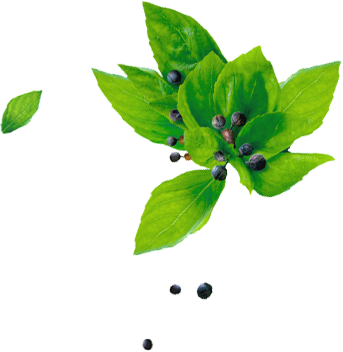 ‘Hovenia Condition’ possesses 30% more hovenia fruit extract than Hovenia Condition Power. ‘Condition Lady’ added betaine and hyaluronic acid for moisturizing skin and vitamin C while maintaining the primary ingredients of the existing ‘Hovenia Condition’, taking into consideration the fact that even if women consume the same amount of alcohol as men, women suffer more damage to the stomach and liver than men.